This is a quick reference list for the locations of show topics in Episode 37 of The Dr. David Geier Show. What effect do repeated concussions, or even less traumatic blows to the head, have on personality? Did the NBA lockout and shortened season cause an increase in injuries? What are the likely causes of wrist pain in a cheerleader? Can chronic exertional compartment syndrome only cause symptoms occasionally? What can I do to decrease swelling and warmth in the knee after a patellar tendon repair? 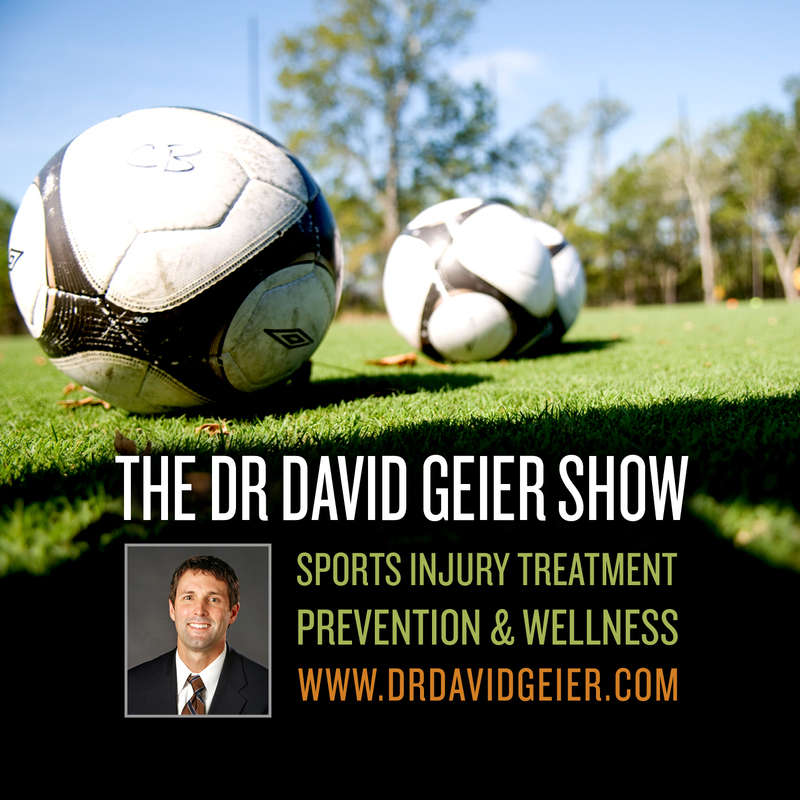 Do many athletes suffer tibia fractures in sports? Will the deformity resolve after surgery for a shoulder separation? Should you get an MRI for knee pain? 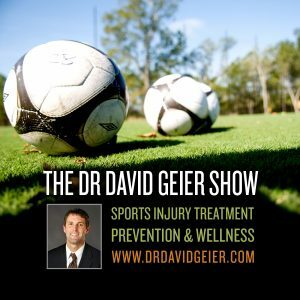 Episode 38: Is it safe to exercise with hip and knee arthritis?